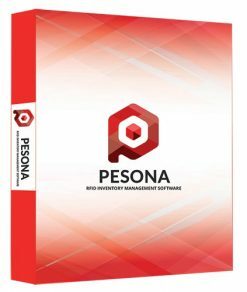 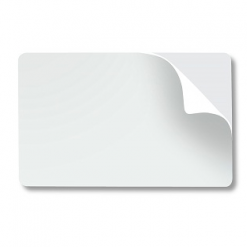 The Fargo 82266 is a paper-backed adhesive standard blank PVC cards. 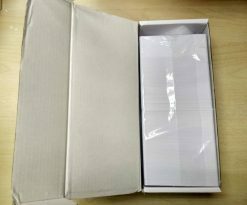 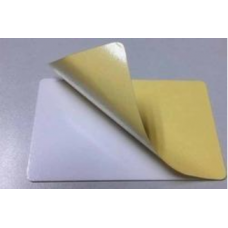 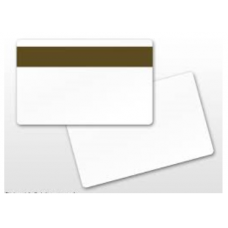 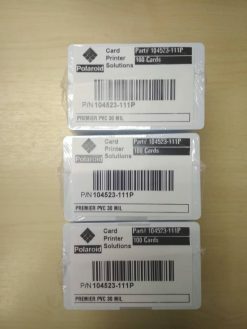 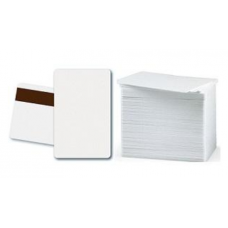 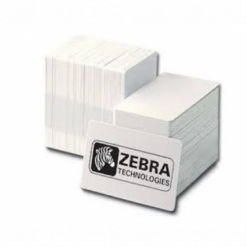 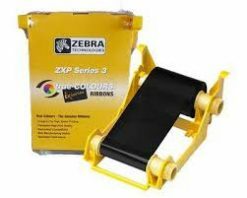 These adhesive back cards are ideal for use with HID proximity cards that are too thick for some ID card printers. 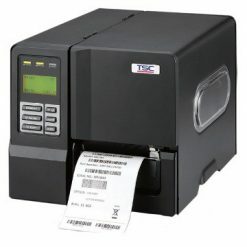 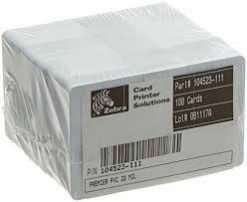 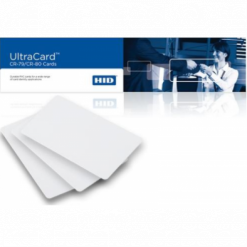 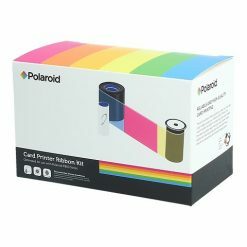 The Fargo UltraCard cards provide glossy, scratch and debris reduced, high-quality laminated surfaces, and are recommended for use with Fargo Electronics direct-to-card printer/encoders.